Hey loves! I can't believe it's September already. My mom always said time goes by faster when you get older. She was so right. I'm currently sitting inside my airbnb apartment in Manhattan. 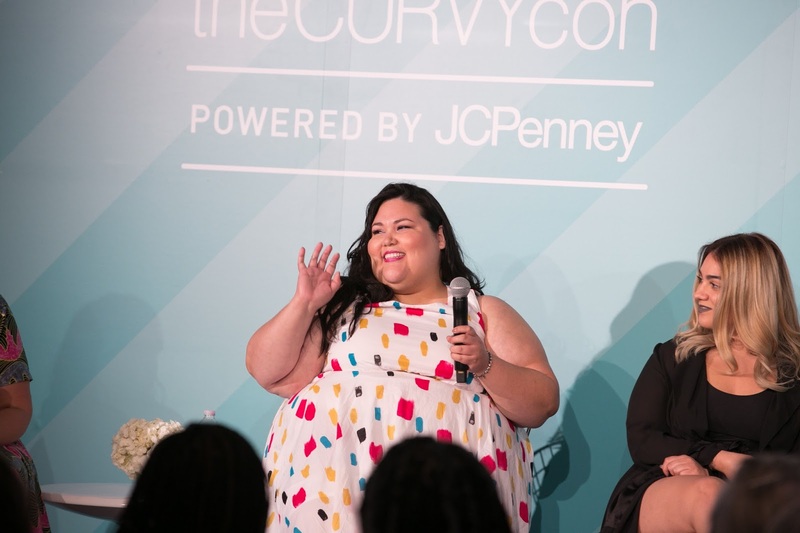 I'm so excited to be back in NYC for theCURVYcon. 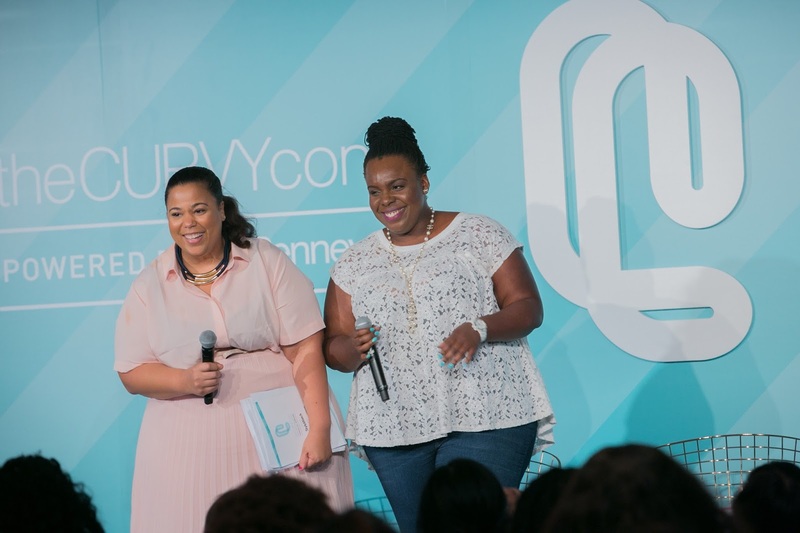 The two-day event was created by CeCe and Chastity, two amazing bloggers and women bringing the plus size community to the foreground. 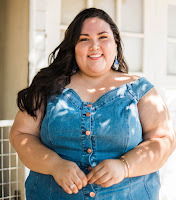 Panels, shopping, connecting, and a keynote speech by Chrissy Metz (!!!) take over the Metropolitan West on Friday, September 8 and Saturday, September 9. * Our meetup is not affiliated with Levain Bakery. We thought it would be a cool place to meet because who doesn't love cookies?